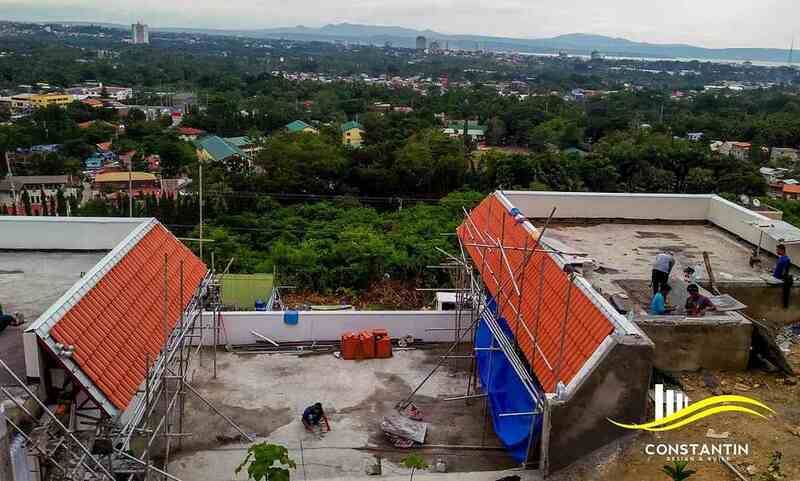 Building a house or any other project in Davao City? You’ve come to the right place. 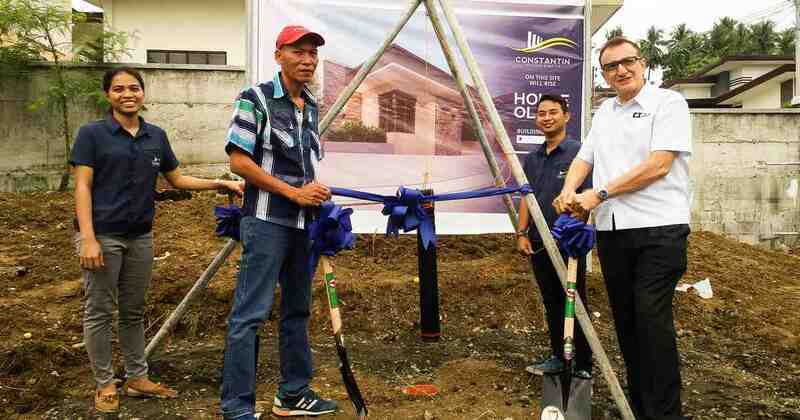 Our team at Constantin Design and Build will be happy to assist you from the beginning to end of your construction project, but it always pays to be well-informed! 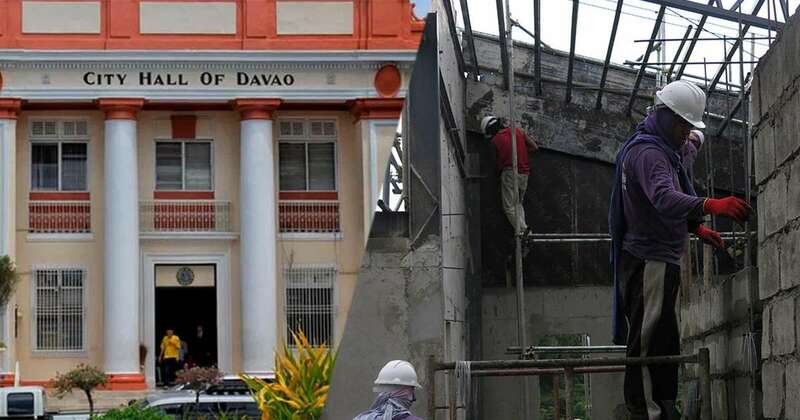 Here are some articles that talk about the nitty-gritty details of how it is to build in Davao City, some information on the construction industry, as well as some design inspirations that you might want to apply in your own projects. 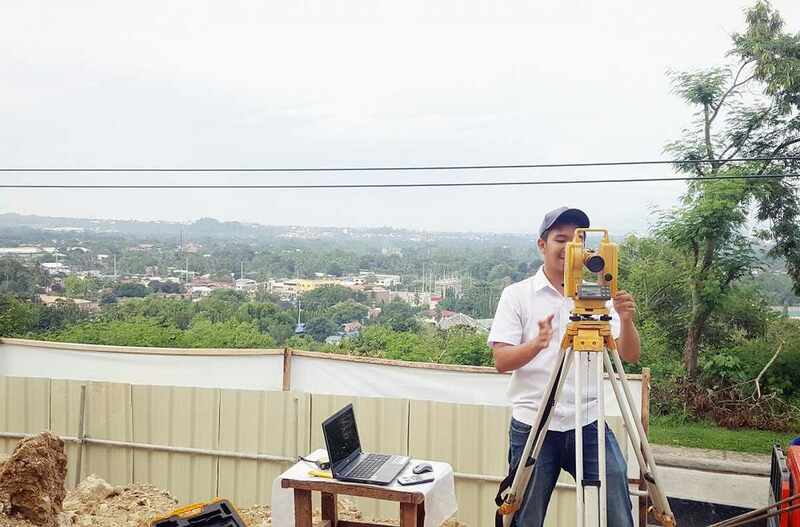 We have also included some tips and tricks in home construction and interior design, should you finally decide to build a house in the Philippines with us. The articles are written by knowledgeable experts and enthusiasts who love good design and quality construction practices as much as we do. Enjoy reading!